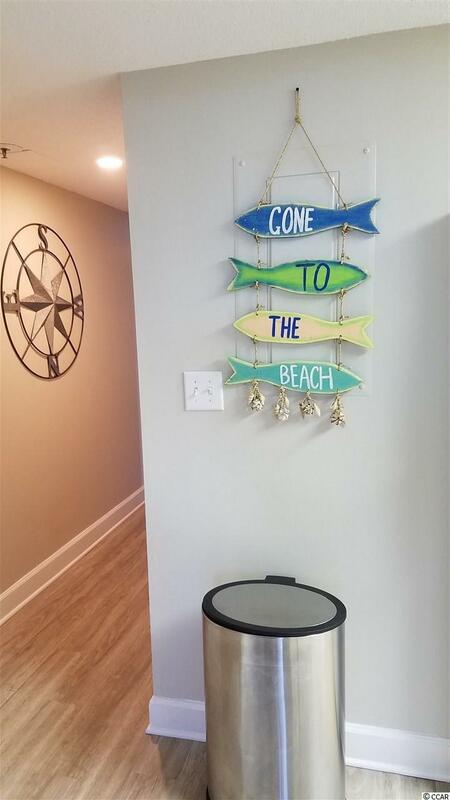 Newly remodeled turnkey Oceanfront end unit with amazing views! All new paint, luxury vinyl plank flooring, new furniture, refrigerator and heating/air conditioner. 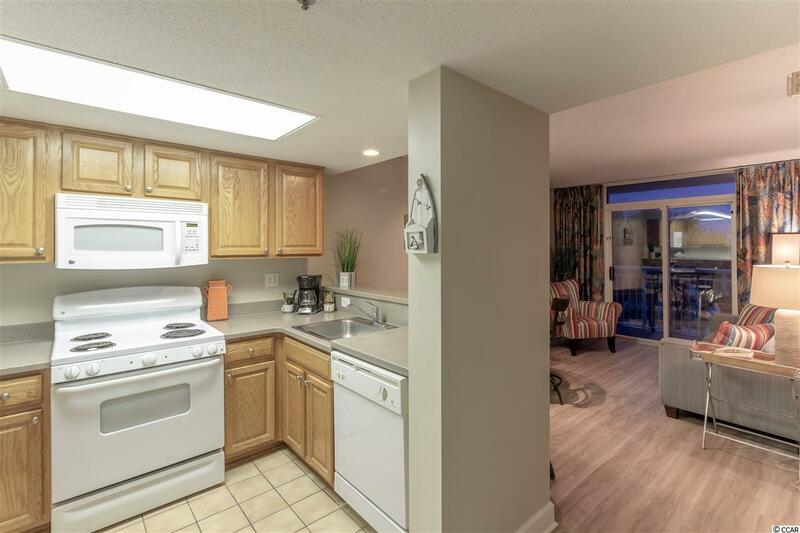 This unit has 2 bedrooms/2 baths and sleeps 6 with a fully equipped kitchen and flat screen TV's in all rooms. 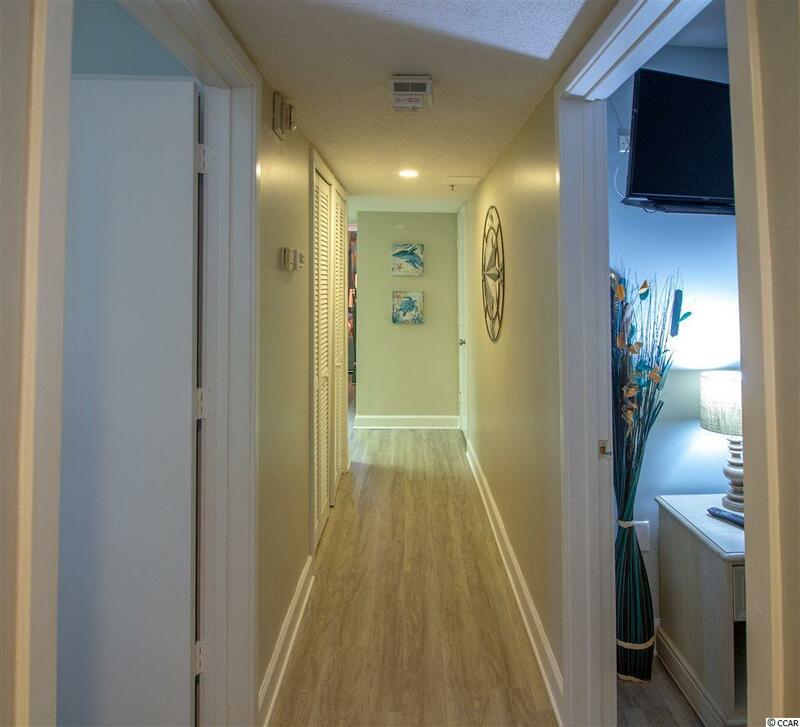 Entrance is with a foyer, so a true condo style. Atlantica Resort has outdoor pool, indoor pool, Jacuzzi, lazy river and HOA fees includes insurance, amenities, water, trash and even interior electric plus your HO6 policy (interior contents). 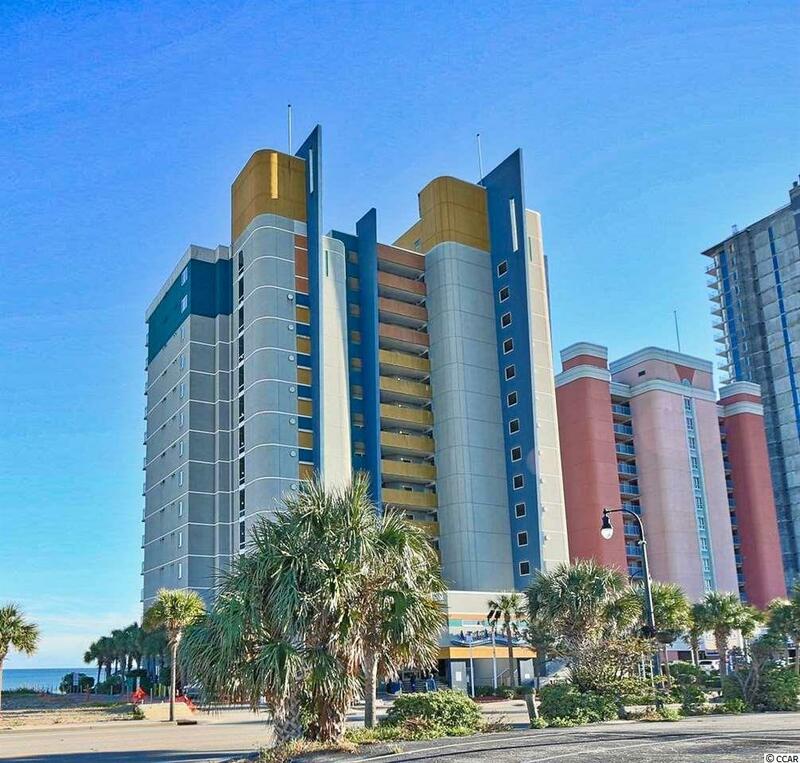 Atlantica Resort is located within walking distance to the Boardwalk, restaurants, famous Skywheel and fun downtown attractions. Rental income can offset fee and allow vacation time for you, as well. You can't get much better than that!! Don't let this opportunity slip away!